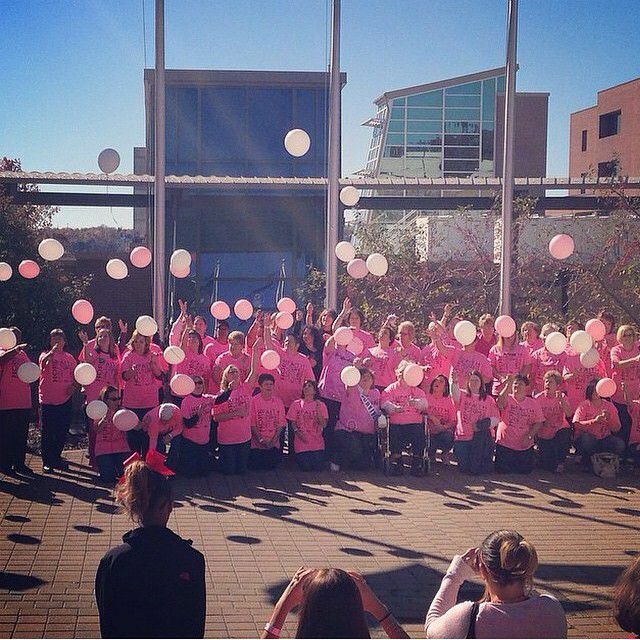 Thank you to all who contributed in helping us to raise over $86,000 at the Pink Ribbon Cheer Classic! 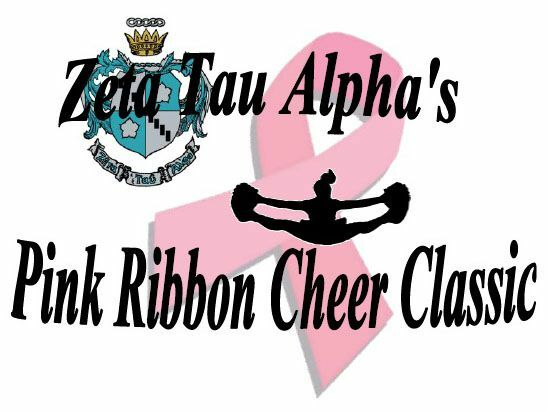 Please contact ZTAcheerclassicregister@gmail.com or call 330.333.0640 if you have specific questions regarding registration! Collectively, the event has raised over 1 MILLION DOLLARS!  The Pink Ribbon Cheer Classic is a cheer and dance exhibition where teams perform competition routines, halftime performances, or their favorite cheers and dances in honor of those they know who have been affected by breast cancer. Perform on a 54 x 42 foam floor! Visit our awards page to learn how your team can make a difference and be awarded at our event! 100% of the Proceeds are donated to Breast Cancer Research and Awareness on behalf of the Zeta Tau Alpha Foundation in addition to a percentage donated to the Joanie Abdu Breast Care Center!